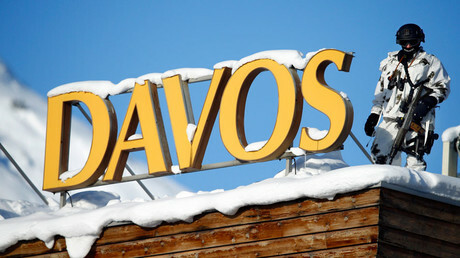 It’s that time of year again when the elite gather at Davos by day to tackle the many problems plaguing the planet. And then by night it’s back to hitting the slopes, sipping champagne and networking again. 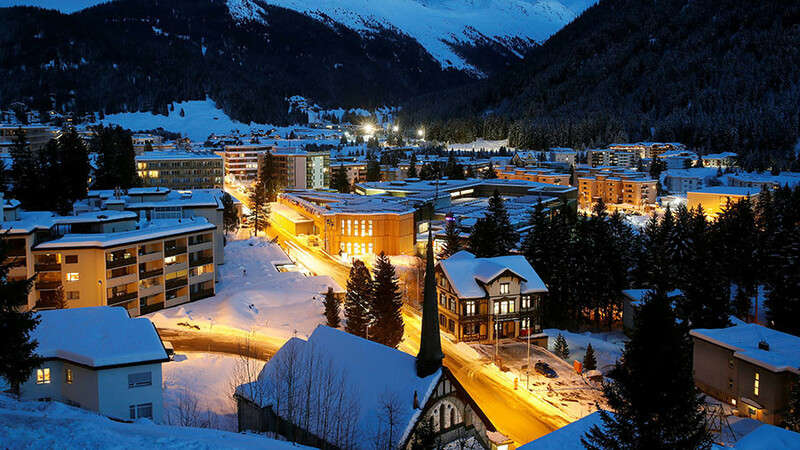 Since its first gathering in 1971, the scenic Alpine town of Davos, Switzerland – home to over 200 miles of breathtaking ski slopes – has played perfect host to the world’s financial and political elite, who spend three days attending panel discussions on a variety of topics. Thanks to the natural edifices of the Swiss Alps, Mother Nature’s most effective security apparatus, not to mention 4,500 police and many miles of security fencing, the Masters of the Universe will be at liberty to discuss momentous global issues without being rudely interrupted by the dissenting voices of the global village far below. 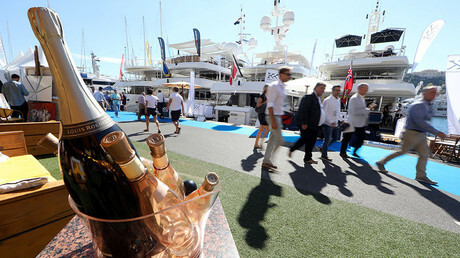 And then there is the price of membership in the world’s swankiest club: corporations don’t blink when they are asked to pay $60,000 to purchase base membership to the World Economic Forum; premier corporate partnerships are up to 10 times that amount. The cost alone makes the event prohibitive for your average person, in the highly-unlikely event he or she awoke one morning to find an invitation to this event in his or her mailbox. 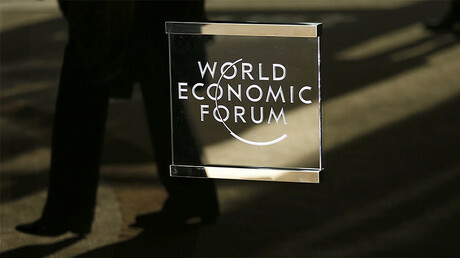 Meanwhile, with the vast majority of the mainstream media literally in their pockets, Davos – formally known as the World Economic Forum – is rarely on the receiving end of negative publicity. 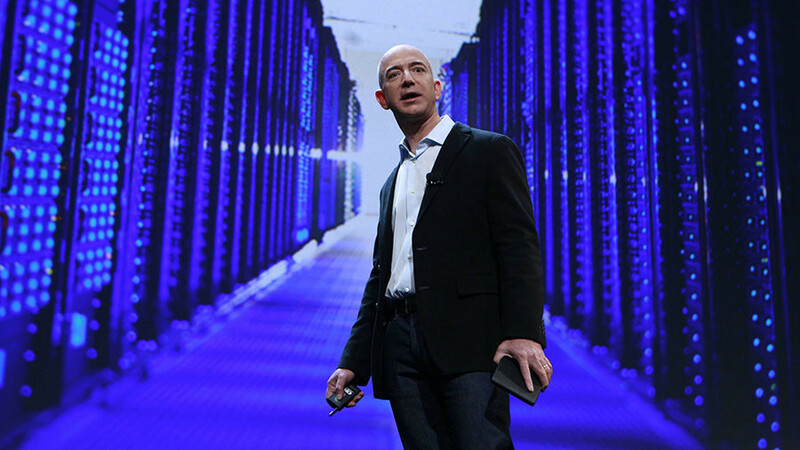 Indeed, it is usually described in one monotonous, uncritical voice as some kind of “high-minded gathering” that aims to “hash out the world's most intractable problems,” to quote an article from USA Today. 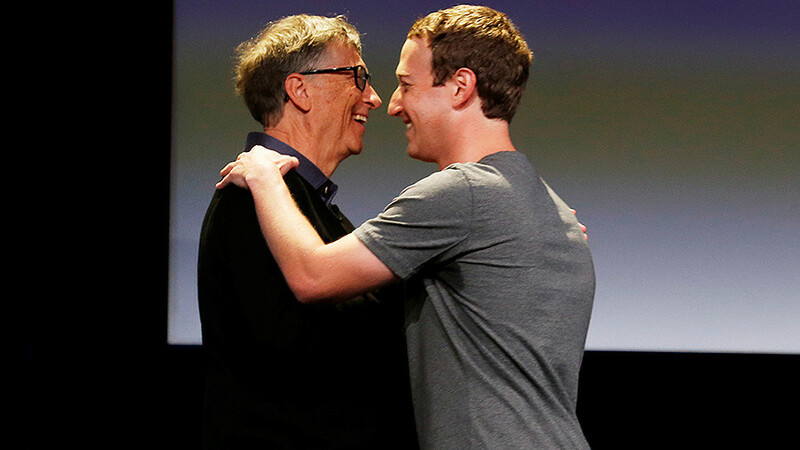 The rationale behind these high-profile meetings is that the corporate elite – due to their lofty position, influence and wealth – are the best-equipped to cure the world’s ills. And judging by the annual theme at these events (Davos 2018’s is ‘Creating a Shared Future in a Fractured World’), mankind is always presented as teetering on the edge of disaster. There is good reason for that. This creates the impression that the only thing required to abolish poverty, fix the environment and end global wars, for example, is for ‘Davos Man’ to sit through a few more dry seminars before hitting the piste. However, since this brave new dawn for mankind always sits temptingly over the horizon, just out of our grasp, the elite always have the perfect excuse for planning next year’s cocktail party. For some, that may sound like an overly cynical view of this annual event, but it is difficult to see what has changed for the average consumer/citizen since the launch of Davos almost half a century ago. 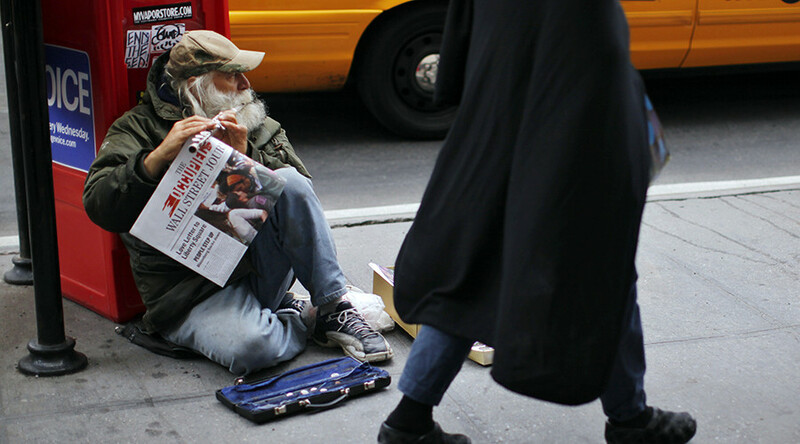 On the very eve of Davos, the world was greeted with some sobering news: the world's richest 1 percent received 82 percent of the wealth pie from last year, while the poorest half of the population got exactly nothing, Oxfam said Monday. 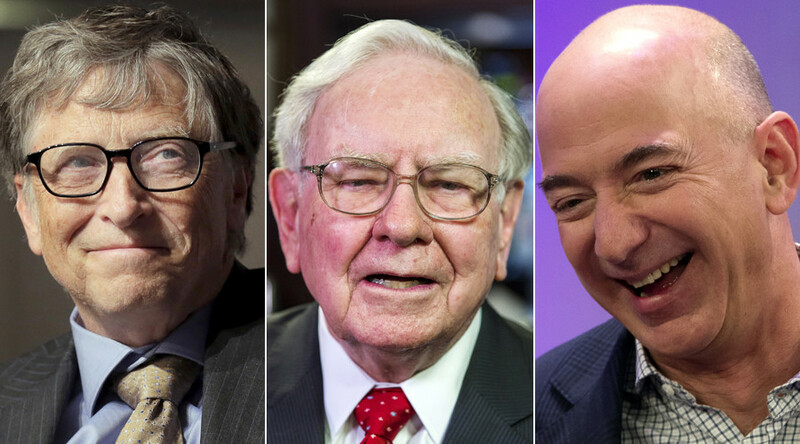 At the same time, the wealth of billionaires has surged six-times faster than that of ordinary workers since 2010. Finally, a new billionaire was born every two days between March 2016 and March 2017, the charity added. “The billionaire boom is not a sign of a thriving economy, but a symptom of a failing economic system,” Oxfam executive director Winnie Byanyima said in a statement. Yet, according to Byanyima, the world’s political and business elite – the same individuals who will be rubbing shoulders in Davos this week – are making things worse for everyone else by “slashing taxes and scrapping labour rights." Despite many decades of Davos members getting together for the purpose of improving the economic lot of the world’s citizens, it is painfully apparent they are failing on a grand scale. In fact, the situation is only getting worse. 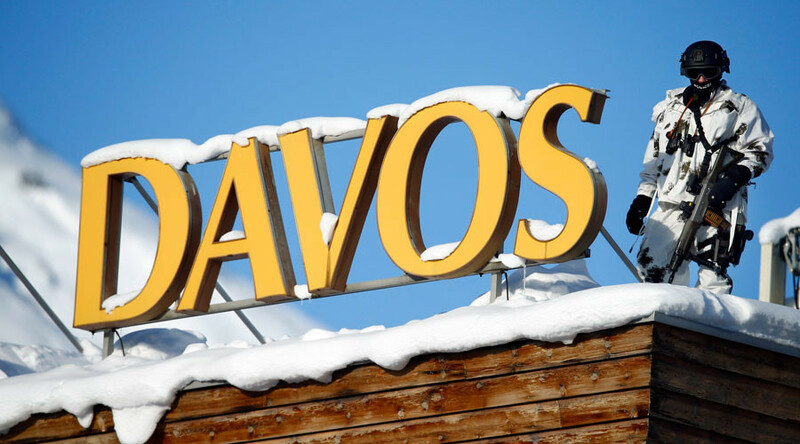 Once again, however, another Davos forum passed with the elite delivering a lot of empty words – not action – to address the problem of global inequality. Then, in November 1999, echoing Kofi Annan’s warning to the elite, Seattle erupted in massive anti-globalization demonstrations made up of tens of thousands of protesters. The protests were aimed at the World Trade Organization that had convened in the state of Washington to launch a new round of controversial neoliberal trade negotiations. Today, the mixed feelings for globalization have not changed and, as the British vote for Brexit proved, has only really intensified. This year, with US President Donald ‘Make America Great Again’ Trump expected to grace the Davos forum with his weighty presence (assuming his trip does not get canceled due to the shut-down of the US government), the Davos elite will be forced to defend their increasingly untenable position – based on raw statistics – that globalization is a force for the wellbeing of the world’s citizens. It may well be the first time that ‘Davos Man’ will be forced to defend its position from a top politician who is far more motivated by the interests of the nation-state. It’s too bad more representatives of the people don’t have a ticket to this event, which promises to be quite a show. 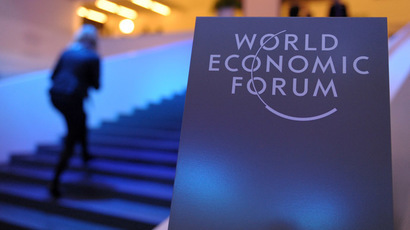 For a comprehensive list of Davos participants since 2013, click here.